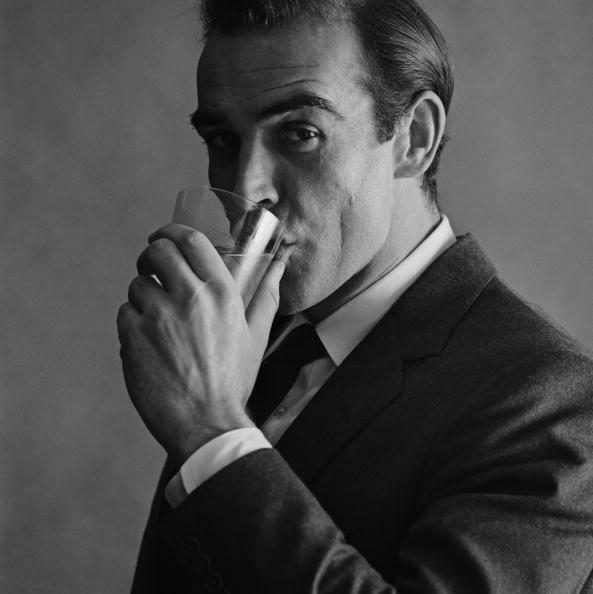 Scottish actor Sean Connery drinking from a glass during a photoshoot for Smirnoff Vodka, 1st January 1962. Built to demonstrate how editorial imagery can be used in corporate advertising and communication, the collection aims to showcase how iconic moments from the past and the craft that went into making the images so memorable, can translate into today’s advertising and communications landscape. In addition, case study examples of companies and brands that have used renowned editorial imagery in their communication are provided, such as Italian winery Tenuta II Palagio and European commercial developer, Multi Corporation. The collection launches with an online book which is available to download, depicting just a small selection of images housed in the collection, alongside the stories behind the shots and the famed photographers who captured them. In addition, the collection also launches with an opinion piece from writer, artist and cultural critic, Evie Salmon, a lecturer atCambridgeUniversity, which takes an in-depth analysis at the factors that make an image iconic, as well their presence and place in today’s advertising mix. 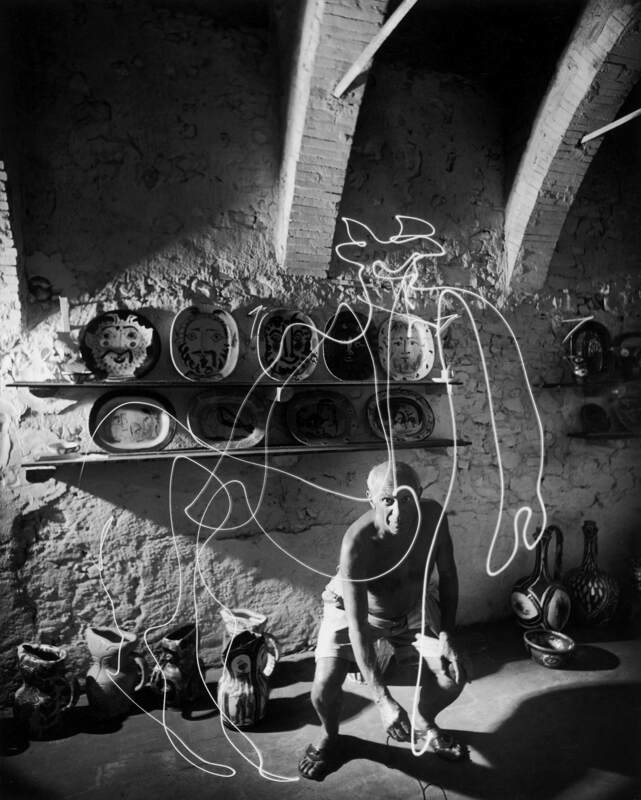 Getty Images currently has more than 25 million images available online, across both creative and editorial collections, with an extensive archival collection of over 80 million images available to customers. This entry was posted in Photography Articles & Videos, Uncategorized and tagged Flickr, Getty Images, Photography. Bookmark the permalink.